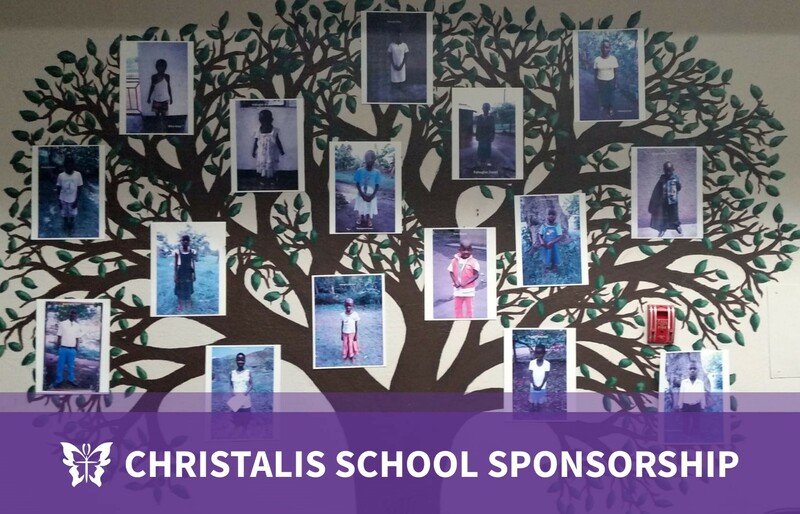 Since 2016, Sacramento Adventist Academy has partnered with Christalis Inc., a non-profit located on the East Coast of the United States that is dedicated to providing support to children and families in need in parts of Uganda. Each class at SAA sponsors a classmate on the “family tree” below, which is located in the school’s Multi-Purpose Room. At the outset of the partnership, SAA classes in Preschool-12th grade agreed to provide support so that their classmates in Uganda would be able to attend primary and secondary school. Since then, classes have expanded their support to also include University tuition!